4th Street Studios is starting something new. Art On Demand! We are busy at the studios/barn/greenhouse this summer making more space for beer making, cheese making and winter gardening but don’t worry! We are here for you guys! Let us know when you want to come shop for art or jewelry, plan a birthday party, girls night out or just make art with a few friends. Our fees include all materials, tools and use of the studio for your art party. Step 2: Grab a few friends to join you and pick a date and 2 hours that works for you. Plan a party or girls night out! Minimum 2 people. 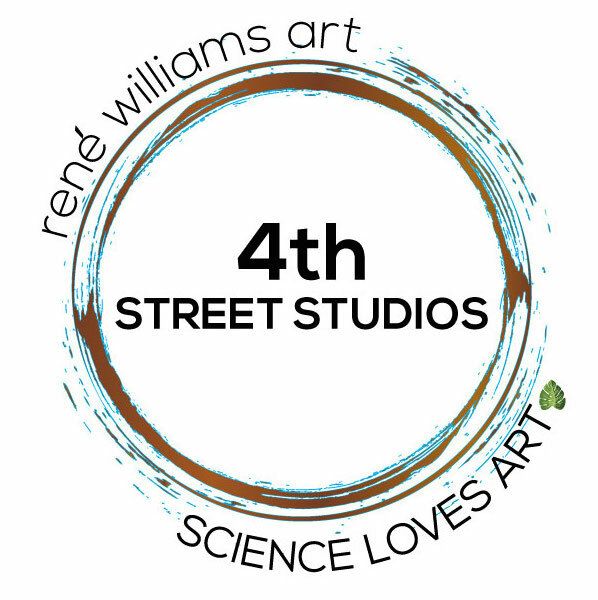 Step 2: Email is at info@4thStreetStudios.com, message us on FB or contact us here and we will get you on the calendar. Step 3: Come make art, byob and enjoy the studio! Woo-hoo!